← FREE Tickets To Lady Antebellum Concert In Atlantic City! 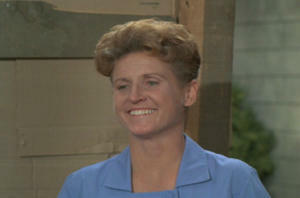 Ann B. Davis, who rose to fame playing Alice on the hit television series “The Brady Bunch” died Sunday, according to CNN / YahooNews. Davis was born in Schenectady, New York, on May 5, 1926. She studied at the University of Michigan in Ann Arbor, where she originally enrolled as a pre-med student but later changed her mind and decided to study drama. Davis graduated in 1948 with a degree in drama and speech.